Are you a small business owner? This podcast is for you. 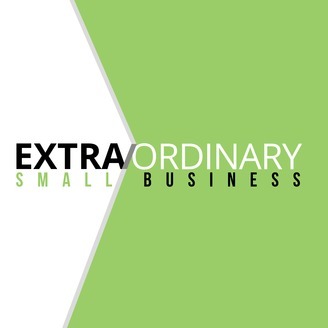 Welcome to the Extra/Ordinary Podcast, where together we'll discover extraordinary small businesses and the stories behind them. Pop culture has become obsessed with the entrepreneurship stories of Silicon Valley, glorifying enormous investment rounds and worshipping venture capitalists. But the backbone of our economy is made up of small businesses. Their stories might not include an IPO or exit strategy. They may never become a billion-dollar business. But each and every day, millions of small business owners wake up in the morning to deliver a quality product or service, support the local economy, employ their neighbors and follow their passion. We think their stories are worth telling. Join host Angela Giovine as she connects with local business owners who excel at what they do so that you can hear their Extra/Ordinary story. Are you connected with Extra/Ordinary Small Business? 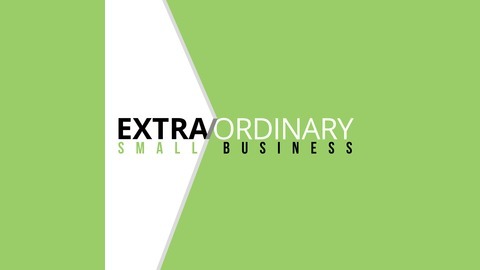 Instagram: @extraordinarysmallbusiness Facebook: @extraordinarysmallbusiness Online: extraordinarysmallbusiness.com. Hank and Andrew Siegel, Hamilton Jewelers. Special thanks to our event sponsor, AWeber.